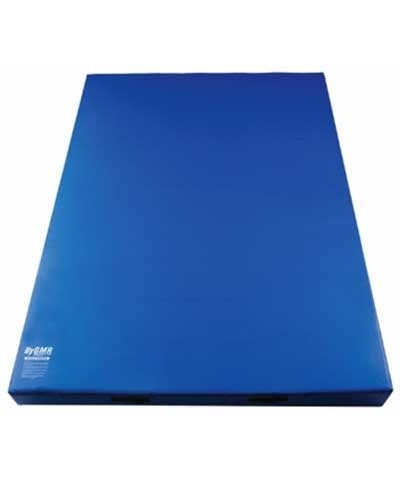 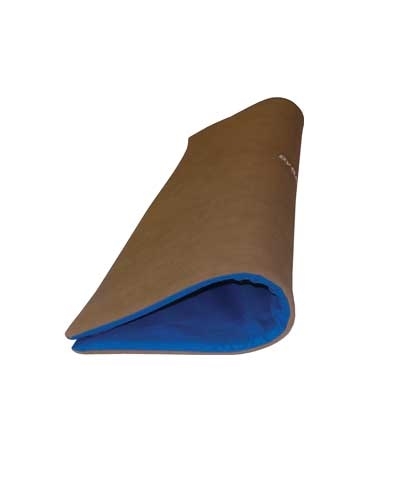 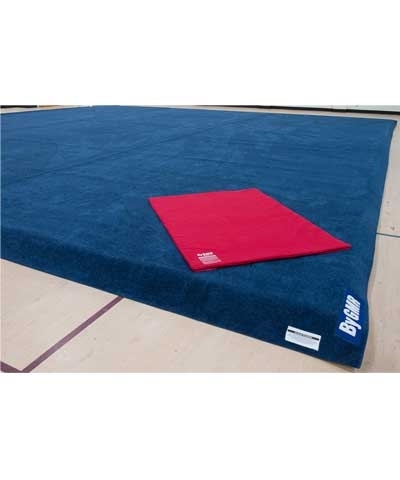 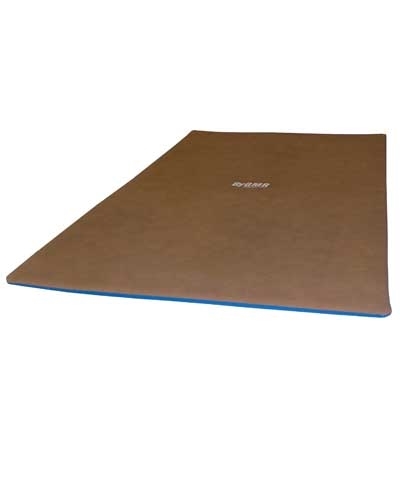 Floppy Throw Sting Mat 36"x54"x5/8"
Our new Floppy Flexible Throw Sting mat is 36"x54"x5/8" and easily flops over the bars or beam to protect against bashes or can be thrown in for a dismount or floor landing. 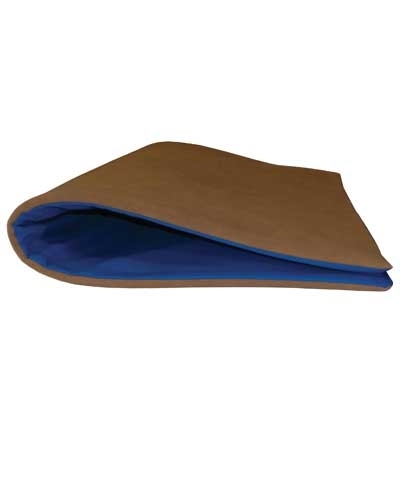 The top side is covered with beam suede and the back side is covered in soft blue or red type denim fabric. 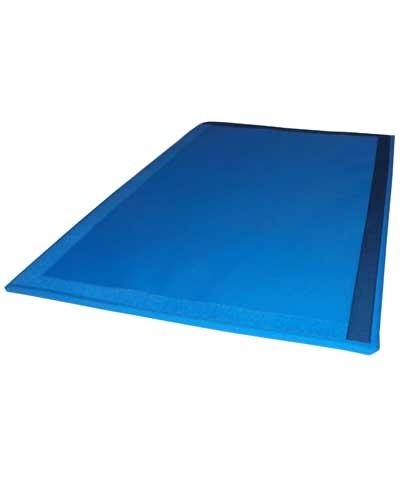 The back side has 2" hook and loop connectors at right angles to secure the mat when draped over a piece of equipment. 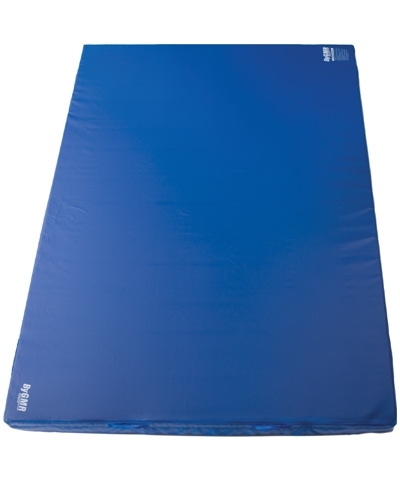 Add $25.00 shipping.